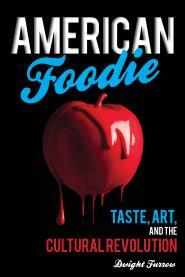 Is Flavor Intensity Destroying the American Palate? The thought occurred to me while wandering down the snack aisle at the supermarket that constant exposure to inflated flavors is destroying our ability to taste. 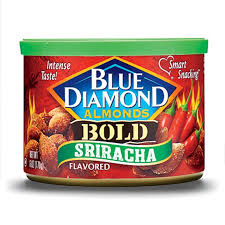 From ginger and lime oil potato chips to dill pickle cashews to sriracha pretzel chips, ratcheting up the taste intensity scale is big foods’ ticket to higher profits. But where does it end? Wasabi guacamole? Scotch bonnet yoghurt? 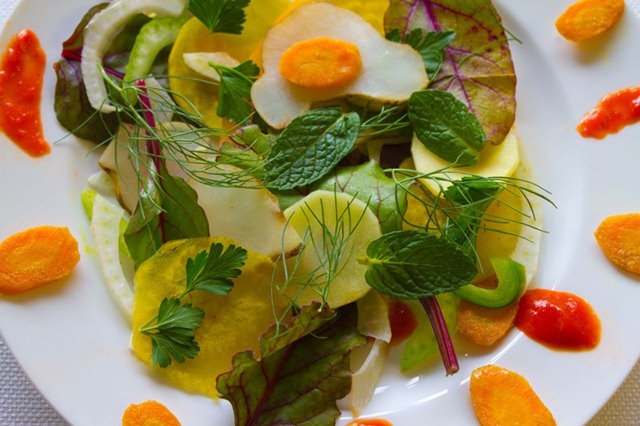 We quickly adapt to intense flavors so each year the intensity level must go up. The problem is if we crave only flavor intensity the subtlety and complexity of food is passed over unnoticed. When food technology companies put together their chemical concoctions designed to mimic natural flavors, cost considerations dictate that only the most prominent flavor components find their way into the finished product. It is expensive to manufacture the sometimes hundreds of components in an ingredient that accounts for its flavor. That’s why flavored foods seldom have the depth and complexity of natural ingredients. It’s cheap to make something hot or salty; much more expensive to re-create the genuine taste of a tomato. By learning to crave intensity we’re learning to ignore complexity and refinement. Despite the vast flavor choices in the packaged foods section of the supermarket, they’re almost always one-dimensional. Our relatively new-found interest in flavor is being compromised by food that demands no discernment. If you want to preserve your ability to taste it’s best to stay out of the packaged food aisle.